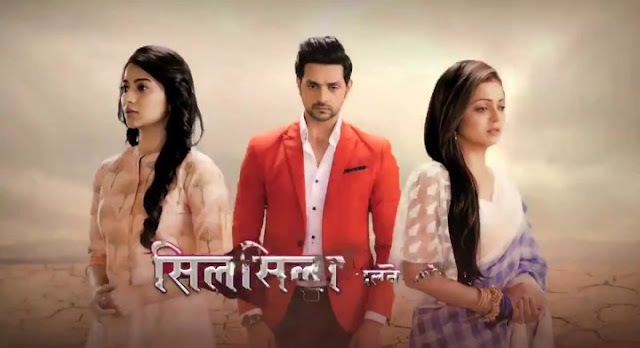 Colors Tv’ fresh daily soap show Silsila Badalte Rishton Ka is up for some high voltage melodrama in upcoming track of the show. As per latest track of the Mauli (Aditi Sharma) birthday is there where Kunal (Shakti Aarora) and family is trying to make Mauli happy but they are unable to do so. 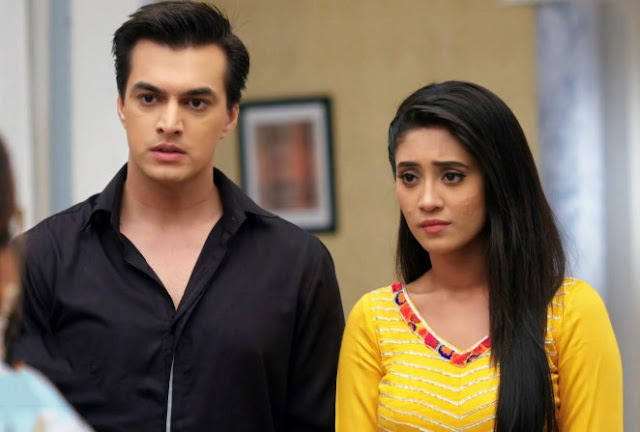 However where further after all this there is major drama In the show where Mauli and Nandini get indulged in heated argument. While Kunal get furious over Mauli (Aditi Sharma) that how Mauli can bad mouth Nandini. What will be Mauli’s next move after all this? It would be interesting to see what is in makers pocket to give their viewers taste of love. Keep watching this site for Silsila interesting news and updating news of your favorite serials.